Part of the Lab Series Clean Collection. Cleansing is the essential first step to healthier, clearer-looking skin and a smoother, closer shave. 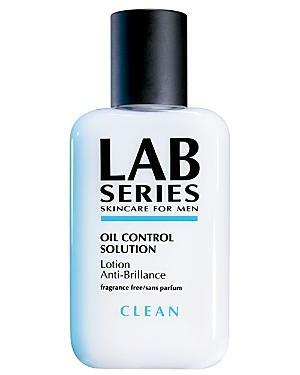 Lab Series Skincare For Men Age Rescue+ Water-charged Gel Cream 3.3 Oz.